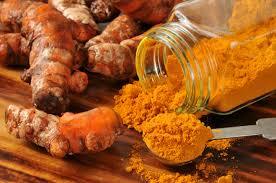 8 ALKALIZING FOODS THAT CLEANSE THE LIVER! 8 ALKALIZING FOODS THAT CLEANSE THE LIVER – garlic, grapefruit, green grasses, green vegetables, avocado, walnuts, and turmeric! Our liver works extremely hard everyday to protect us from adverse affects from metabolic and dietary acid and often it is easy for our liver to become overwhelmed compromising our health significantly. 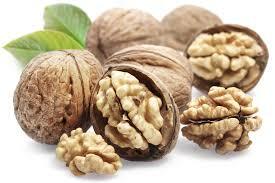 Here are 8 common foods you can include daily to help cleanse your liver naturally. The primary way in which your body expels metabolic, dietary and environmental acid is via the liver, which detoxifies and cleanses your body by continuously filtering the blood of poisons that enter it through the digestive tract, the skin, and the respiratory system. But when your liver becomes overworked as a result of stress or excessive exposure to acid, your entire system can be thrown off-balance, and your health severely compromised. Since the liver is also responsible for producing alkalizing bile, another form of detoxification that is metabolically necessary for the breakdown and elimination of metabolic, environmental and dietary acid from your lifestyle. 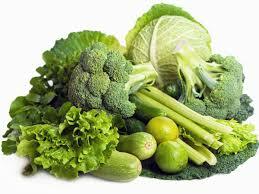 It is exceedingly important that your liver be properly alkalized with an alkaline lifestyle and diet. Without a well-functioning liver, your body will be unable to cleanse and detox itself from metabolic and dietary acid, which is a recipe for a health disaster.So here are seven important alkalizing foods you may want to begin incorporating into your diet in order to maintain a healthy alkaline liver. 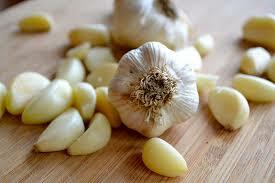 Garlic contains numerous sulfur-containing compounds that are responsible for flushing out dietary and metabolic acid from the body. 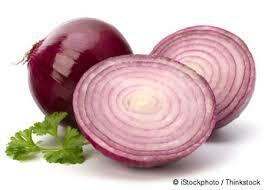 This bulbous relative of the onion also contains allicin and selenium, two powerful nutrients proven to help protect the liver from acidic damage, and aid it in the detoxification process. Grapefruit is rich in natural vitamin C and antioxidants, two powerful liver cleansers. 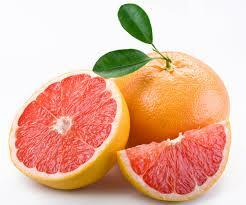 Like garlic, grapefruit contains compounds that buffer excess acids. It also contains a flavonoid compound known as naringenin that causes the liver to bind up acids for elimination rather than storing them in the fatty tissues. 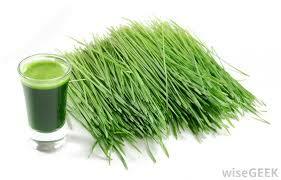 Green grasses, like wheat and barley grass are loaded with chlorophyll, a the main molecule in green grasses that buffers excess metabolic and dietary acids. The increase in chlorophyll from green grasses also helps in detoxing the small bowel and liver and maintaining the alkaline design of the body. Leafy green vegetables such as bitter gourd, arugula, dandelion greens, spinach, mustard greens, and chicory also contain numerous cleansing compounds that neutralize heavy metals, which can bear heavily on the liver. Leafy greens also eliminate pesticides and herbicides from the body, and spur the creation and flow of cleansing alkalizing bile. Rich in glutathione-producing compounds, avocados actively promote liver health by protecting it against toxic acidic overload, and boosting its cleansing power. 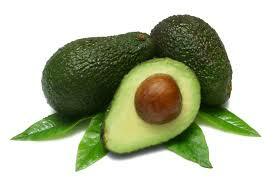 Some research has shown that eating one or two avocados a week for as little as 30 days can repair a damaged liver. Dr. Robert O. Young recommends eating an avocado a day keeps the doctor away. Kathryn Taxman305.772.7545Kathryn Taxman discloses she is a Licensed Realtor in the state of Florida, Active in the practice of selling Real Estate. This message contains confidential information and is intended only for the intended recipient/s and not permitted to disseminate, distribute or copy this e-mail. Please notify info@kathryntaxman.com immediately if you have received this e-mail by mistake and delete this e-mail from your system. E-mail transmission cannot be guaranteed to be secure or error-free as information could be intercepted, corrupted, lost, destroyed, arrive late or incomplete, or contain viruses. Kathryn Taxman therefore does not accept liability for any errors or omissions in the contents of this message, which arise as a result of e-mail transmission. If verification is required please request a hard-copy version.